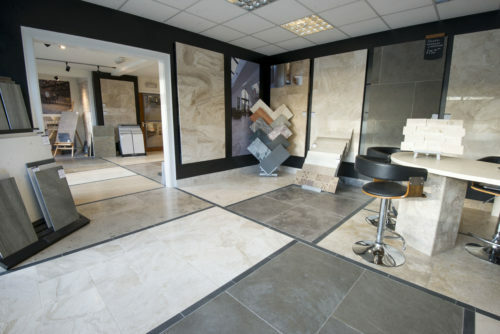 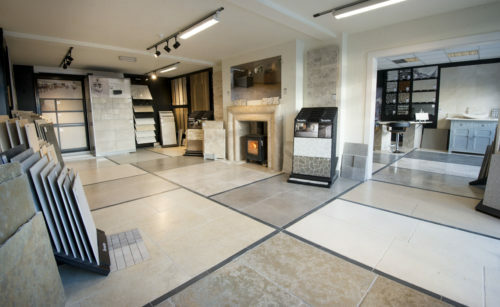 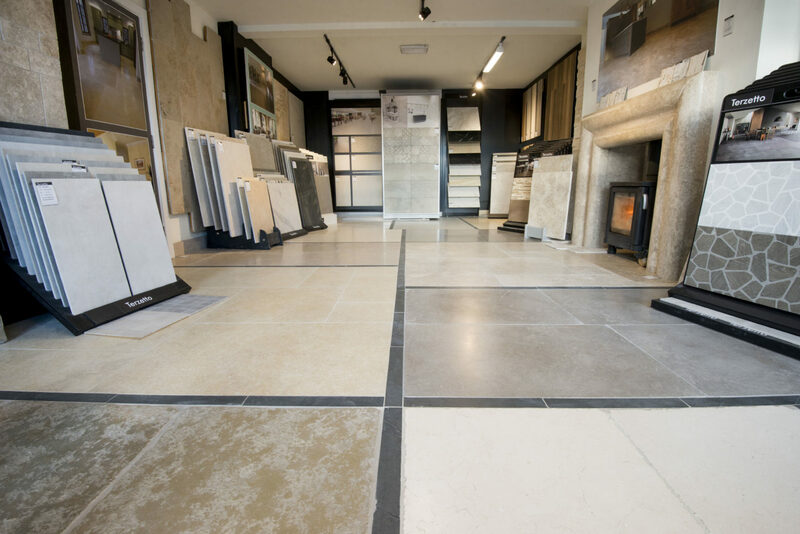 Contact us or visit our extensive showroom & warehouse in North Yorkshire.We have large panels of stone & Porcelain floor and wall tiles, making it easy to choose and envisage the finished look . 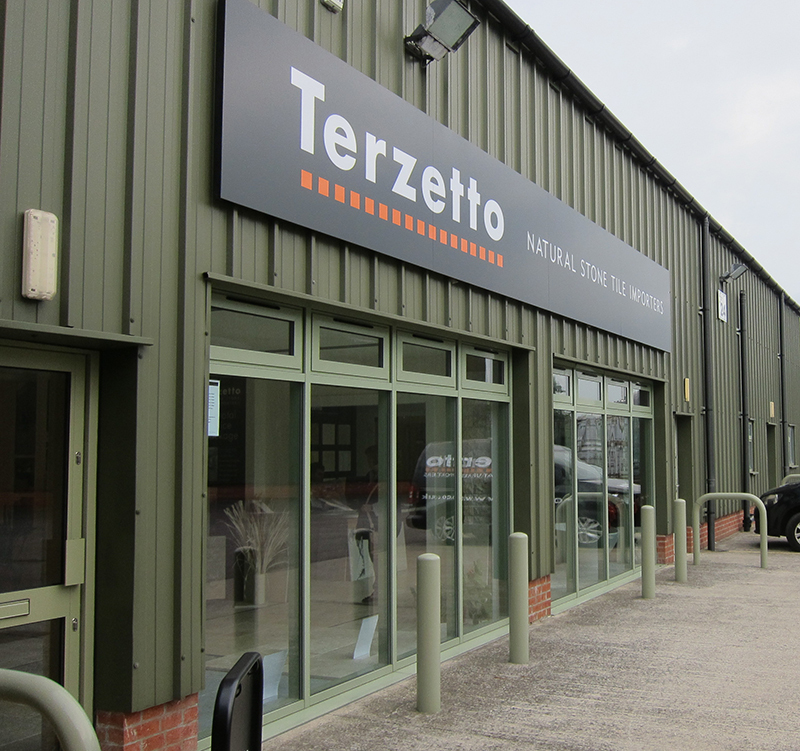 How to find our Yorkshire showroom – Plenty of free parking outside the showroom. Easy access from nearby towns Harrogate, Wetherby, and York. 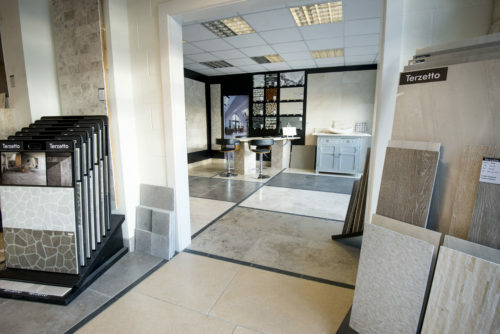 Access via the A1 from Yorkshire, Lincolnshire, the Lake District, the North East and beyond.